Okay, so it is now August and we actually moved into this location a few months ago. It does take a little time to get settled and we had someone come by to take these photos so you might see why we are so proud. And YES, we owe it all to you! 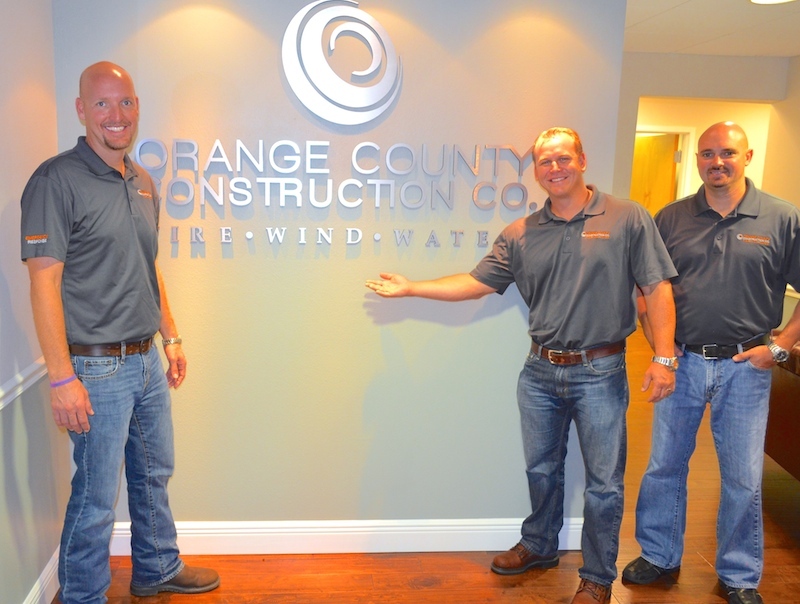 Thank you to the many clients of ORANGE COUNTY CONSTRUCTION … we are so grateful!